Now in its 29th year of bringing military and industry leaders together, WEST is the only event in which the makers of platforms and the designers of technologies can network, discuss and demonstrate their solutions in a single locale. Join us at WEST 2019 taking place Feb 13 – 15 at the San Diego Convention Center in San Diego, CA. 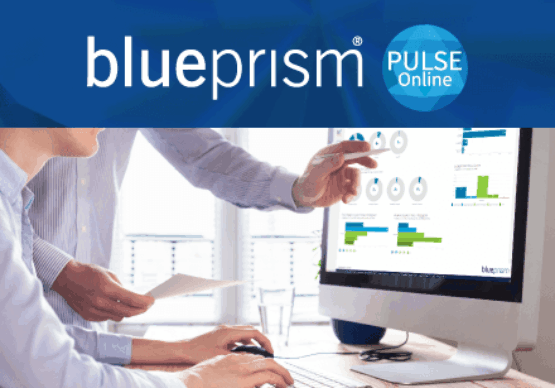 Visit Blue Prism booth # 715 and learn how Blue Prism connected-RPA enables agencies to innovate through business-led automation in an IT-endorsed and controlled environment. 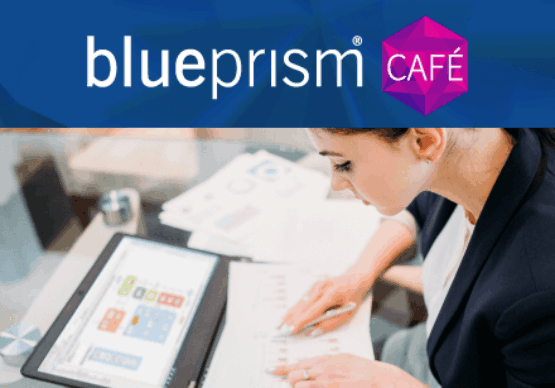 Blue Prism’s intelligent Digital Work Force has access to leading-edge cloud, artificial intelligence and cognitive capabilities for more intelligent automation. 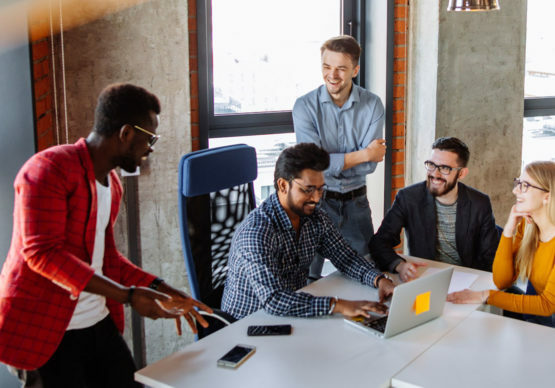 As the leading RPA software provider, Blue Prism Government Solutions (BPGS) enables the DOD and Intel community to focus on more mission critical work and efficiently achieve their agency’s mission. Learn more at www.blueprism.com/gov. WEST 2019 is the premier naval conference and exposition on the West Coast. Now in its 29th year of bringing military and industry leaders together, WEST is the only event in which the makers of platforms and the designers of technologies can network, discuss and demonstrate their solutions in a single locale. WEST is Co-sponsored by AFCEA International and the U.S. Naval Institute.